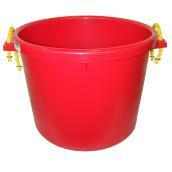 Transport water, chicken feed, and other materials with utility buckets. 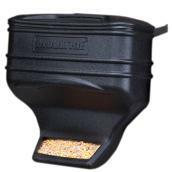 These tools are suitable for loads that are too small for a farm cart or too big for a grain shovel or scoop. 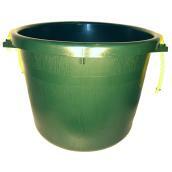 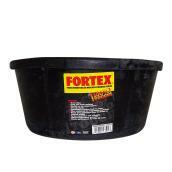 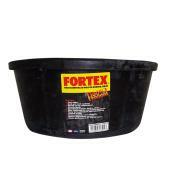 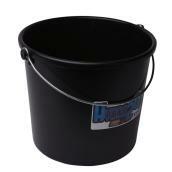 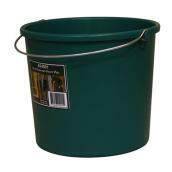 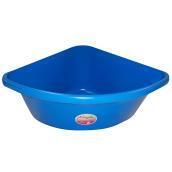 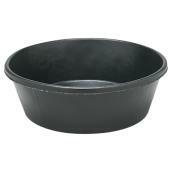 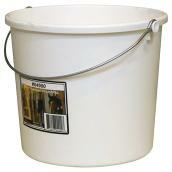 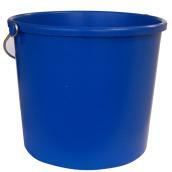 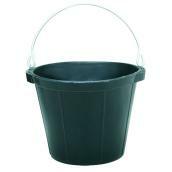 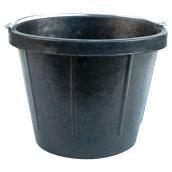 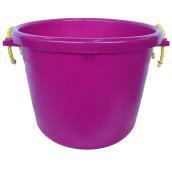 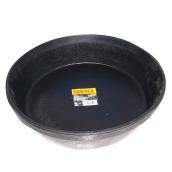 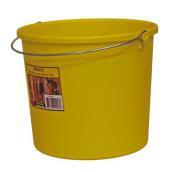 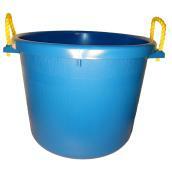 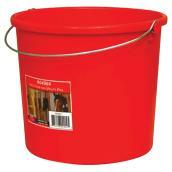 Our selection of heavy duty buckets offer a wide range of colours and feature durable polymer and plastic materials. Use these accessories to carry loads of water, bring salt to an icy sidewalk, or even hand-wash delicate garments.